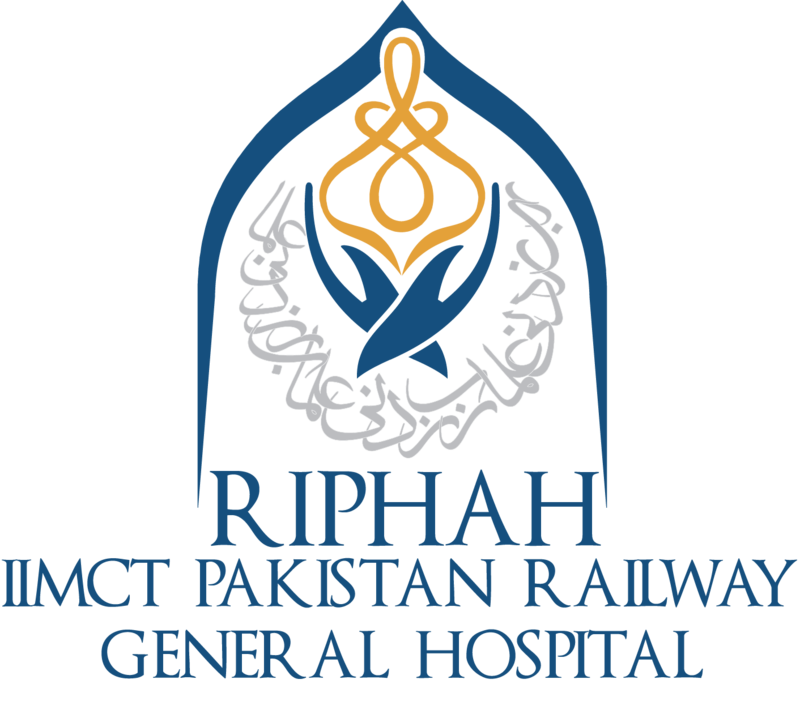 At IIMCT-Pakistan Railway Hospital our Ear, Nose and Throat (ENT) consultants provide a variety of services on par with international standards. Our ENT consultants utilize state-of-the-art equipment and devices to visualize the ear, nose and throat for clinical assessment. All the instruments we use are thoroughly sterilized keeping in mind the high incidence of Hepatitis C in Pakistan. We perform all the major and minor Ear Nose and Throat surgeries in our state-of-the-art operation theater. We have one of the best team in anesthesia which is responsible for pre-surgery evaluation, during surgery and post-surgery care. Our post surgery care is well equipped with experienced nurses and monitoring which is available for every patient after the surgery. Our ENT department also perform ‘Oral Maxillofacial Surgeries’ of in collaboration with IIDH (Islamic International Dental Hospital) Islamabad.